Yesterday, I went to visit Margaret Moseley, who at 97, is as upbeat and lively as ever. And how wonderful that her mind is so good. She said she is looking forward to winter. Now, that's something you don't often hear a gardener say. 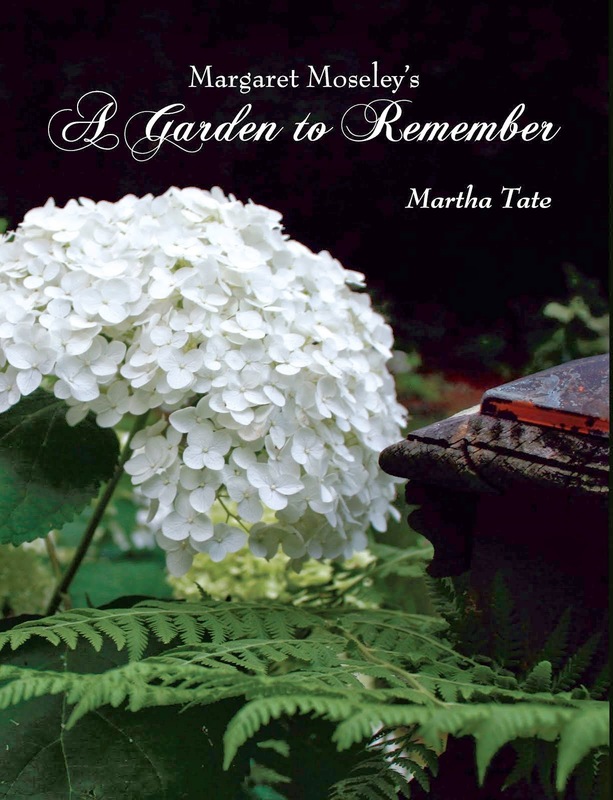 In her case, it has to do with the fact that over the years she has planted so many camellias, daphnes and hellebores. The camellia pictured here - Camellia japonica 'Magnoliaeflora' was beginning to bloom yesterday. The shrub is full of buds. Margaret opted not to go outside with her daughter Carol and me, so we took her a bouquet of these exquisite flowers. The minute we walked in with them, she knew exactly what they were. "I just love this camellia," she said. "Sometimes the blooms are five inches across." Some of the flowers had just a touch of brown on the blush pink petals. I was surprised that they were in such good shape, seeing as how we have had temperatures every morning in the upper 20's. Normally, a light colored, fully open flower will turn brown. We found several without a blemish and took them in to make a bouquet for Margaret. "Look at these," she said. "Everybody who can grow camellias ought to have this one." How many times have I heard Margaret say this, but if anyone can recommend plants for our climate, she certainly can. Having lived through almost 50 years of trial and error and hands-on gardening, Margaret has definitely earned the right to dispense advice.